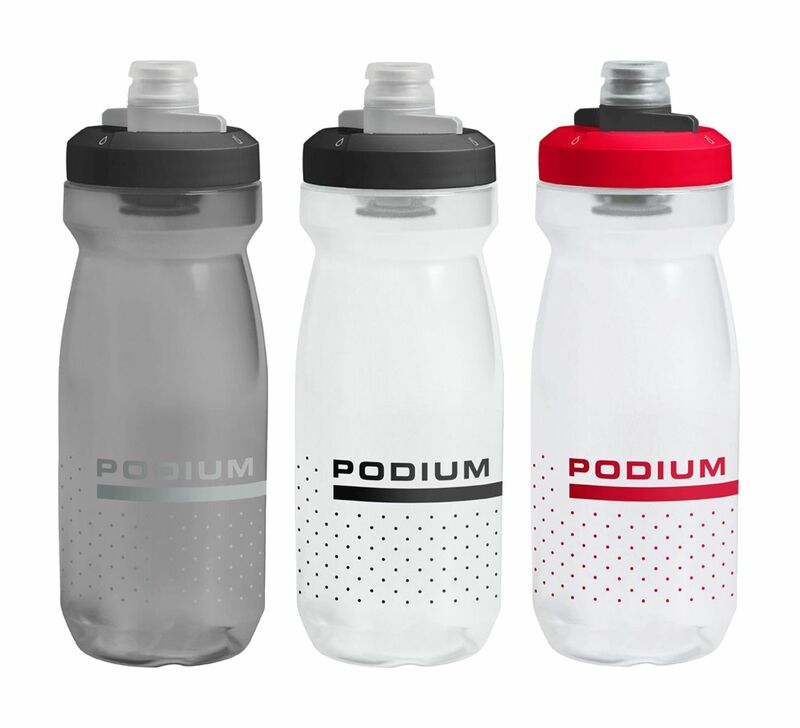 The ultimate cycling bottle for rapid and reliable hydration. TrutasteTM Polypropylene with HydroguardTM: Taste your water and nothing else time after time. Please see below for delivery options for Camelbak Podium Bottle 21oz 620ml.